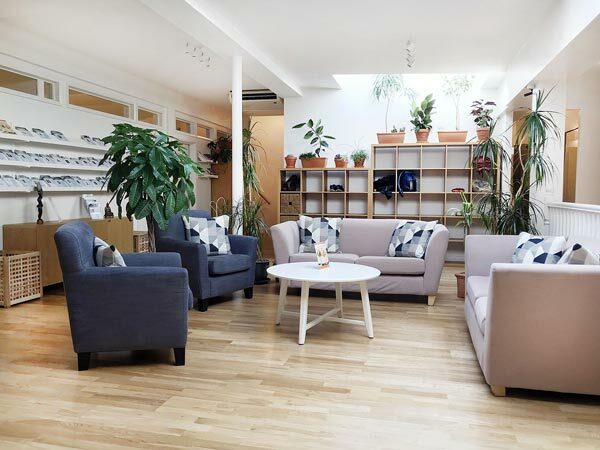 The Light Centre has 26 fully equipped and spacious therapy rooms for hire at our three lovely centres in Central London, starting at just £12 per hour. Typical slots are 8am to 2pm and 2:30 to 8:30pm. If you require more or less please speak to us to see what may be available. Special equipment may be accommodated by special request. Please speak to us to discuss. Your own page on our Website listing your services, biography and contact & booking* details. 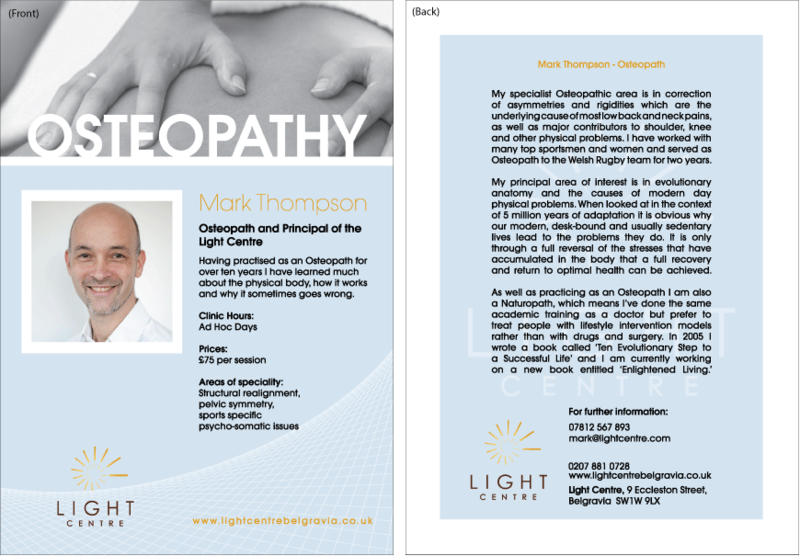 Included in our ‘Therapy Timetable‘ – an in-house flyer listing of all therapists. Listing as a new therapist in our Monthly ‘Healthy Living Magazine‘ newsletter. Invitation to join our Light Centre Therapist’s Network on Facebook. 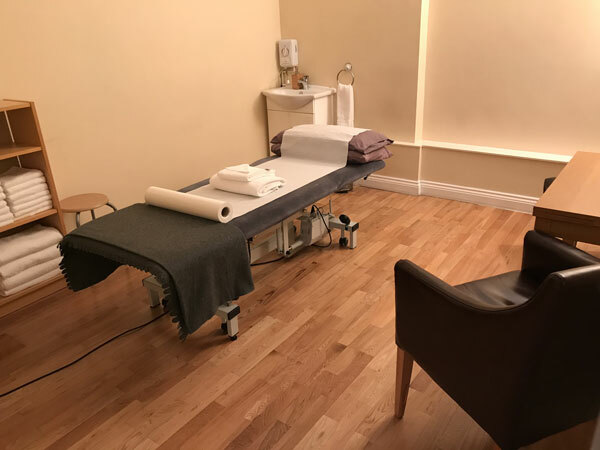 The cost for treatment rooms varies depending on the day and time slot as well as which venue location. Room start as low as £275 per month. For specific time slot prices please see ‘Check Availability’ links by venue below. *Please note we do not handle bookings for you. You will be responsible for managing your own diary. We will direct any enquiries directly to your webpage and/or Therapists Leaflet. Please see further information below regarding Therapists Leaflets. Treatments given at the Light Centre should be based on natural and holistic principles. We do not advocate interventional or invasive treatments without them being part of a long-term, preventative plan. Cosmetic or aesthetic treatments should be based either on achieving better looks through healthier living, or providing support for the body’s own healing and/or metabolic mechanisms. Here is a sample of a typical therapist contract between the Light Centre and Therapist. This also includes full terms and guidelines of the licence agreement. Payment for treatment rooms is payable in advance by Standing Order on the 1st day of every month. The first month’s fee is due within seven days of signing the contract to secure the room. Please see full terms and conditions within the sample contract. As an add-on you can purchase leaflets from our partners Felix at Printing.com who hold our templates. The leaflets are 2 sided A5 and will be displayed on the wall in the waiting area. Note that only these Light Centre leaflets are able to be displayed. Printing.com also have a our standard business card design with contact details on the front and either an appointment grid on the back or simply our logo. Not everyone wants business or appointment cards but again, if you would like to display these, only the Light Centre cards are acceptable. Felix will send you login details to the Light Centre brand demand dashboard and you will then be able to complete any of the templates you need and pay for them on the website. It will also automatically give you the latest pricing information. If you have any issues with the technology, please call the Studio at Felix on 01634 724080. £2 Classes – You are allowed to attend drop-in classes for £2 a class, where spaces are free. Classes normally are between £12 and £16. 15% Discount at Crussh – Applies only to the LC Crussh cafes. 20% off LC Mindfulness Courses – More details can be found at our receptions. Practitioners are entitled to one large towel and one small towel per session. Additional towels may be provided for an additional charge of £1 for large towels and 50p for small towels. You are of course more than welcome to use your own. We also provide free couch roll up to one per month per contracted session. Therapy room availability does change from time to time. To see the current availability use the links below for each centre. To make an enquiry, please feel free to fill in the contact forms for each centre below. We will then schedule a phone call to discuss your needs and a visit to our centres. 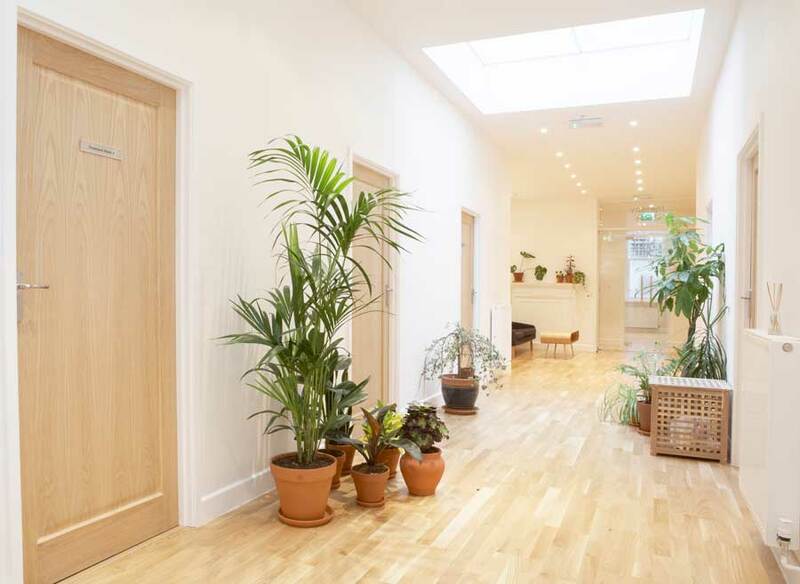 Our newest centre, Light Centre Monument, has 11 Treatment rooms available for hire. 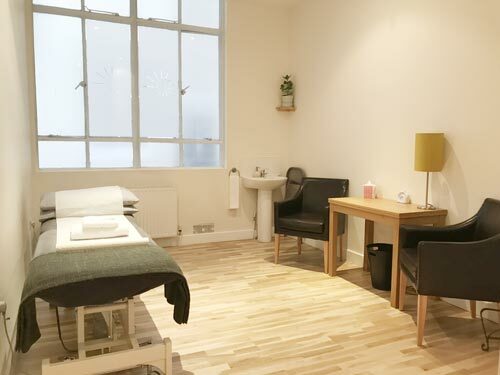 With varying sizes and set ups these rooms can accommodate a vast variety of therapies. 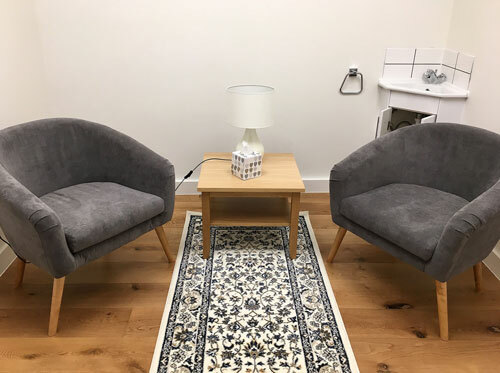 We also have one room dedicated to talking therapies with two chairs (no treatment table). 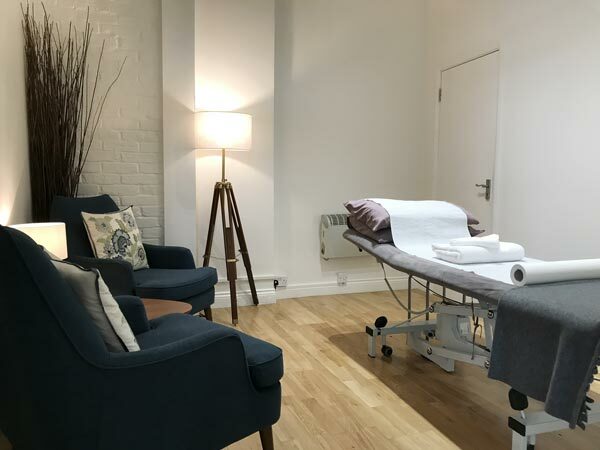 All other rooms have adjustable treatment tables suitable for bodywork as well as chairs and subtle lighting. Insurance Confirmation Insurance Confirmation I confirm that I hold valid and suitable insurance for the treatments I intend to offer at the Light Centre. 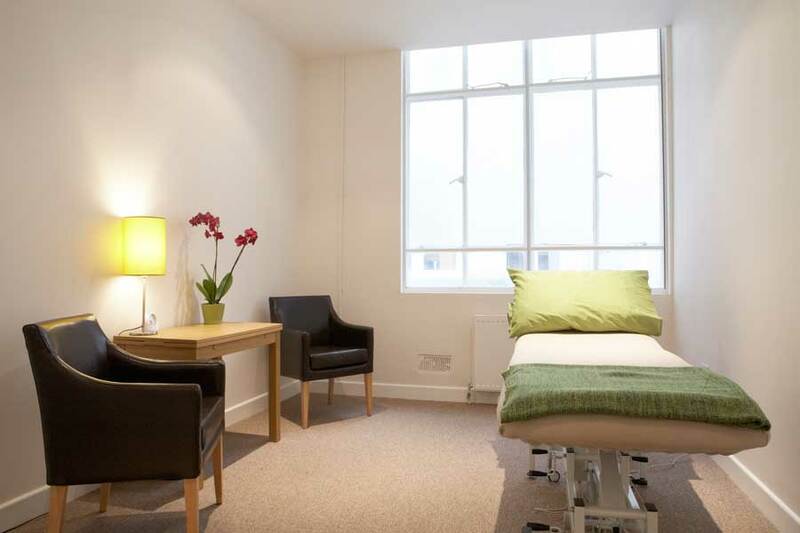 The Light Centre Belgravia is our original centre and has 6 Treatment rooms available for hire. 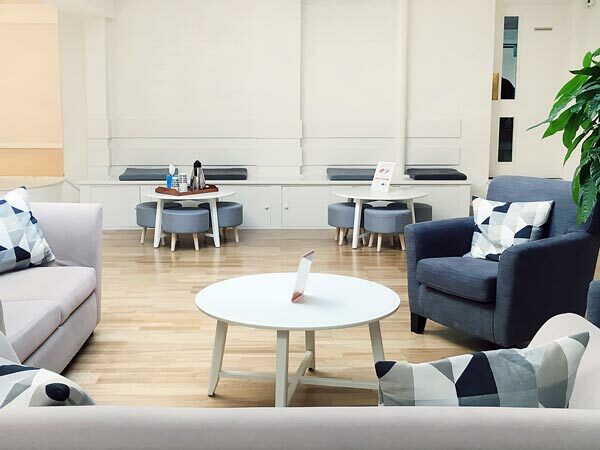 With varying sizes and set ups these rooms can accommodate a vast variety of therapies. 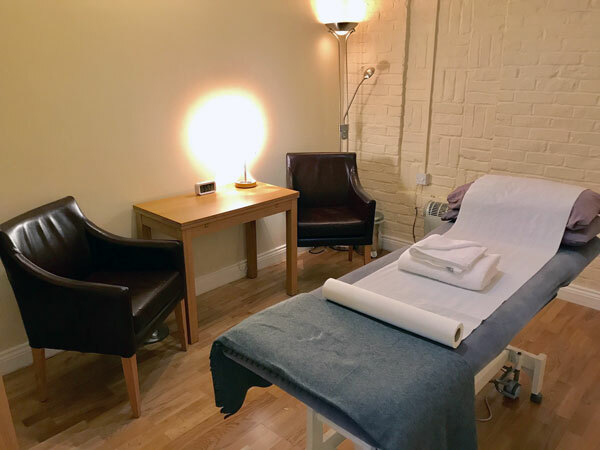 All rooms have adjustable treatment tables suitable for bodywork as well as chairs and subtle lighting. 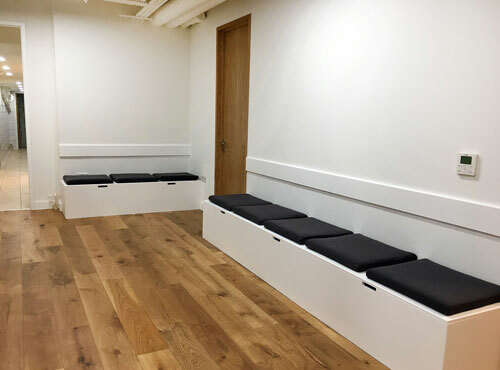 Our newest centre, Light Centre Moorgate, has 7 Treatment rooms available for hire. 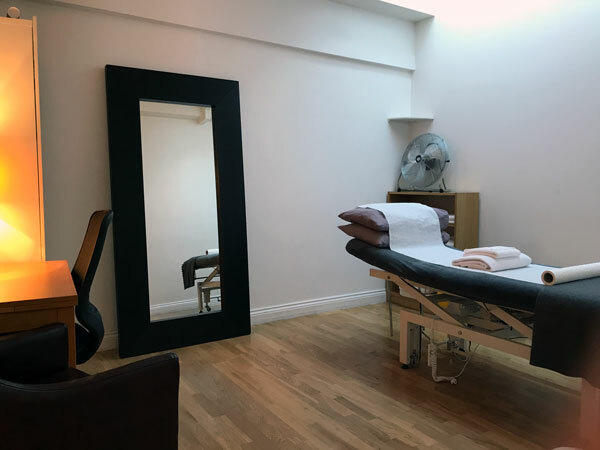 All of a similar size with large opaque windows and wooden floors these rooms can accommodate a vast variety of therapies. 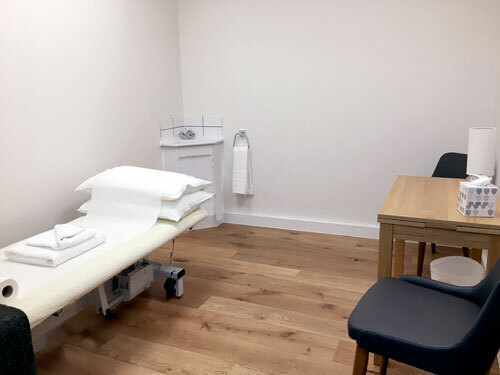 All rooms have adjustable treatment tables suitable for bodywork as well as chairs and subtle lighting.